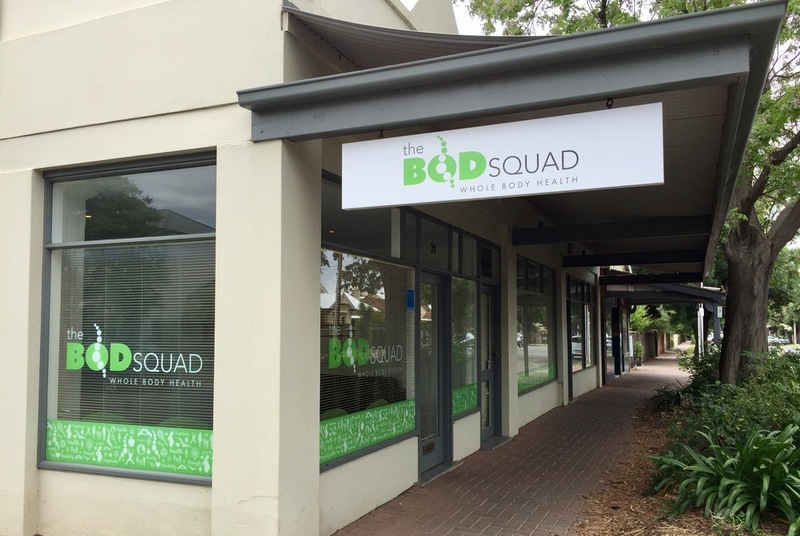 The Bod Squad, formerly known as The Chiropractic Works Dulwich, is a family owned business based in Adelaide that has been helping patients move and feel better since 2003. During that time, we have grown from a single practitioner practise to a multifactorial treatment facility which offers expert help in chiropractic, dietetics and nutrition, exercise rehabilitation, massage and dry needling. At the Bod Squad, you will receive a fully individualized treatment strategy designed specifically to meet your needs. We want our patients and their families to feel comfortable. We also have a designated play room to ensure your children also enjoy their experience.We understand our patients have come to us for help. We want to work with you in recognizing your therapy goals and do whatever we can to help you achieve them. 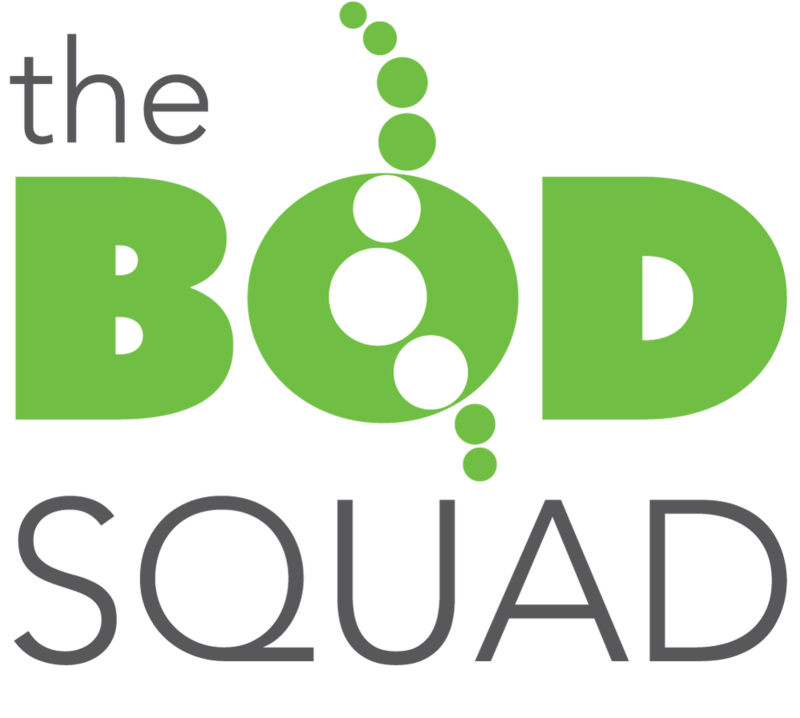 The Bod Squad is a Satisfied Customers Program (SCP) member. Positive reviews , complaints and testimonials will be published on the business directory following review or arbitration if required. Please do not review 'The Bod Squad' if you've received , or have been offered , a reward for writing this review. Do not write a review if you are associated with the owner or employees of this business. Australian Business Directory members who receive an unfavourable review are given the opportunity to respond to the customer who posted the review before it is published. We know that slanderous and unfounded reviews are common place on the web so we have allowed "The Bod Squad" the tools to arbitrate and contact the reviewer in order to resolve outstanding complaints or disputes. We have found that this achieves a far better outcome for both the reviewed business and their customer in the longterm. Fake reviews will be removed according to our policies and guidelines. 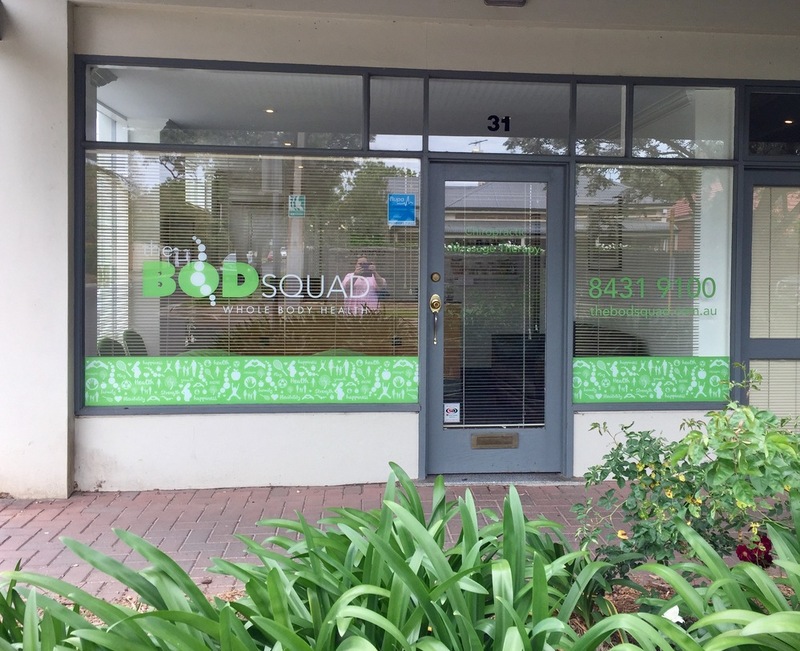 If you require more specific business details such as opening hours , further customer reviews , directions etc please contact The Bod Squad on their website , by phone or at their store location (if applicable). All profile related content remains the sole property of Chiropractors business 'The Bod Squad'.